During DPS Go Green Week, hundreds of students from schools across the district participated in the 2012 Urban Forest Stewardship Field Trip program at Belle Isle Nature Zoo. From Nov. 19-30, students toured Belle Isle to highlight historic and current uses. The students also visited their own stewardship project sites, which involve shoreline restoration, invasive species removal and trail construction. After lunch each day, the students enjoyed a scavenger hunt at Belle Isle Nature Zoo and an outdoor lesson on identifying winter trees. 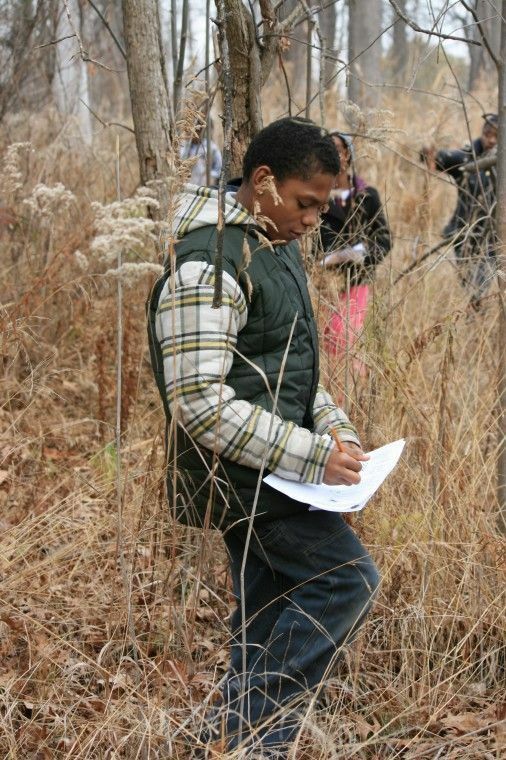 Several DPS schools have participated in the Urban Forest Stewardship Program Field Trip series including: Cass Technical High School, Dr. Benjamin Carson High School of Science and Medicine, Martin Luther King Jr., Senior High School, Ronald Brown Academy, Detroit Collegiate Preparatory High School and Hutchinson at Howe Elementary-Middle School and A.L. Holmes Elementary-Middle School. With an emphasis on projects that have a positive fiscal impact but also contribute constructively to student achievement and community health and well-being, Detroit Public Schools is designing and implementing a comprehensive Sustainability Management Plan encompassing energy, waste management, transportation, nutrition, and indoor and outdoor site environments that involves educators, students and parents as well as an array of partners. A week-long series of project launches, activities and public tours was planned for November 26 – 30 to showcase the green initiatives. Visit the DPS Go Green website for more details. The 2011-2012 Urban Forest Stewardship Program provides teachers with the training and resources needed to integrate forestry into their curriculums. 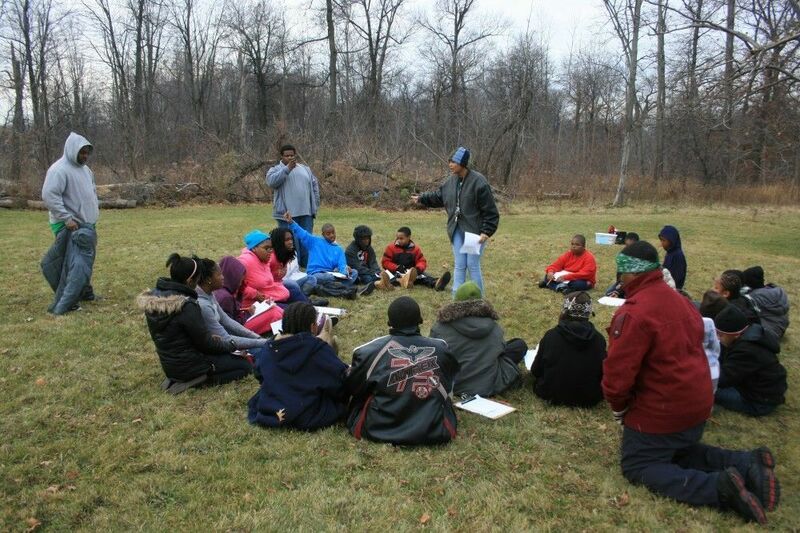 Several Detroit Public Schools are participating in the program which provides opportunities for urban middle/high school students to engage in hands-on forest stewardship projects to enhance the ecological health and accessibility of urban forests on Belle Isle. 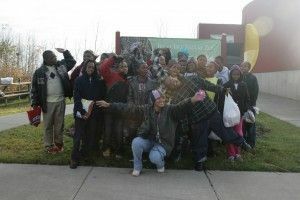 The program is coordinated by Michigan Technological University, in partnership with the Michigan Alliance for Environmental and Outdoor Education and Belle Isle Nature Zoo, with contributions from Detroit Public Schools, Hawk Woods Nature Center, Michigan Forest Foundation and Michigan Project Learning Tree. The program is funded with a two-year grant from the USDA Forest Service. This entry was posted in News and Press Releases, Student Showcase and tagged 505, 510, Energy Management.